Anthony Joshua is set to finally make his U.S. debut. The unified heavyweight champion and Jarrell “Big Baby” Miller have agreed to terms for a fight that take place at New York’s Madison Square Garden, sources familiar with the deal told The Ring. The title tilt will be streamed on DAZN and likely land June 1, though June 8 is also a possibility. 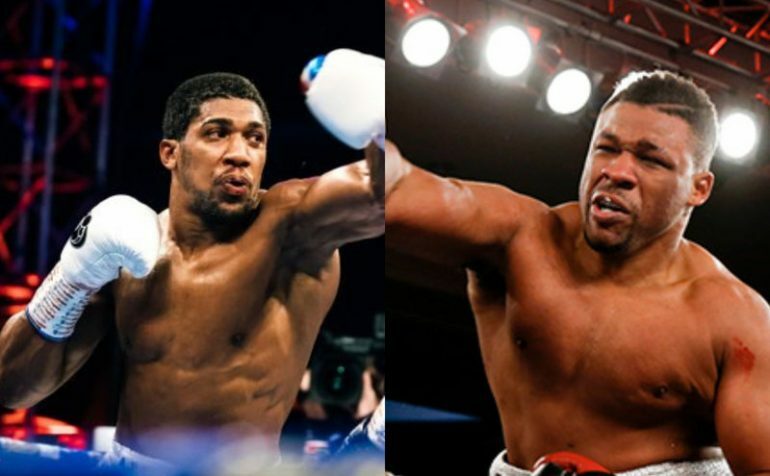 Wembley Stadium representatives told Joshua’s promoter, Eddie Hearn, that they were only interested in three opponents: Deontay Wilder, Tyson Fury and Dillian Whyte, per sources. With Wilder and Fury headed toward a spring rematch, Hearn held talks to put together Joshua and Whyte in a rematch, but they couldn’t agree on the purse split, per sources. So now it’s Miller, a Brooklynite, who receives his first title shot. 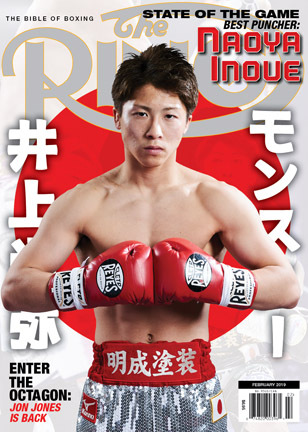 He’ll be the stronger man on fight night, even if his competition level pales in comparison. Miller, The Ring’s No. 8 heavyweight, routinely weighs well over 300 pounds. Joshua is rated No. 1. He knocked out Alexander Povetkin in September. Since then, Miller has racked up two knockout victories inside four rounds against limited opposition. Although a deal has been reached for the fight to take place, no contract has been signed and some minor details have still to be ironed out.